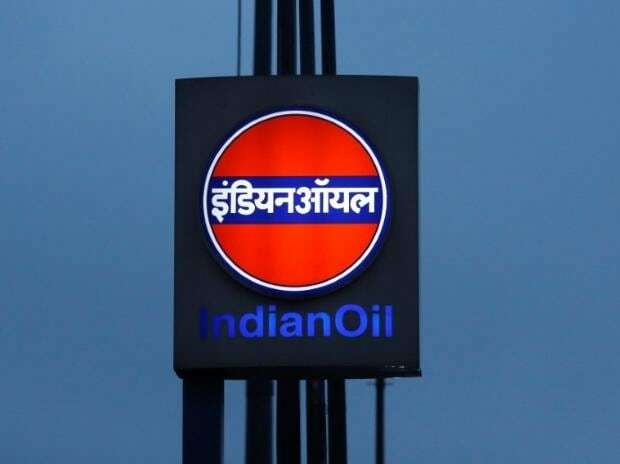 The Expert Appraisal Committee under the Environment Ministry has given "green signal" to Indian Oil Corporation Ltd for setting up a grass root petroleum storage and distribution terminal in Telangana. According to the minutes of the meeting held recently, the proposal involves setting up petroleum storage and distribution terminal comprising 28 tanks with combined capacity of nearly 165 million litres with an investment outlay of Rs 570 crore at Malkapur village, Yadadri district. "The EAC, after deliberations, recommended the project for grant of environmental clearance, subject to the terms and conditions as under...," the EAC said. "At least 2 per cent of the total project cost shall be allocated for Corporate Environment Responsibility (CER) and item-wise details along with time bound action plan shall be prepared and submitted to the Ministrys Regional Office," it said as one of the conditions for EC. "The estimated project cost is Rs 570 crore. Total capital cost earmarked towards environmental pollution control measures is Rs 35 crore and the recurring cost (operation and maintenance) will be about Rs 3.06 crore per annum. Total employment opportunity will be for 35 people directly and 460 people indirectly," the minutes said. The State Expert Appraisal Committee (Telangana) in its 36th meeting held during December 4-5, 2017 recommended Terms of References (ToR) for the project. Public hearing for the proposed project has been conducted by the State Pollution Control Board on September 26, 2018. The main issues raised during the public hearing were related to employment and health facilities, the EAC said. There are no national parks, wildlife sanctuaries, biosphere reserves, tiger/elephant reserves and wildlife corridors within 10 km of the project site. Prior approval shall be obtained from the Petroleum and Explosives Safety Organisation (PESO) for the site and layout plan submitted to the Ministry along with the proposal for EC. In case of any change therein post PESO approval, the proposal shall require fresh appraisal by the sectoral EAC, it added.